Full spectrum CBD oil tincture is one of the best known types of CBD hemp oil cannabidiol supplements. Full spectrum tincture combine CBD hemp oil into a liquid making it very easy to consume using the included dropper. 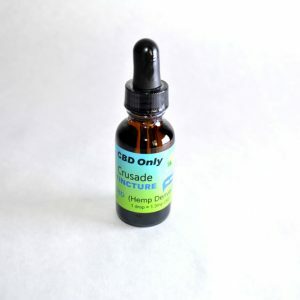 If you’re new to CBD you will find that tincture is a great place to start. 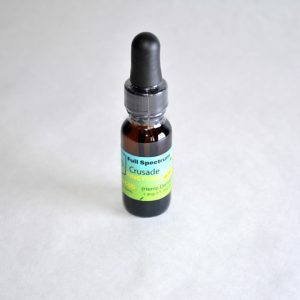 CBD Tincture is ideal for people who would like to start with with a lower concentration CBD and slowly increase finding your optimal dosage. 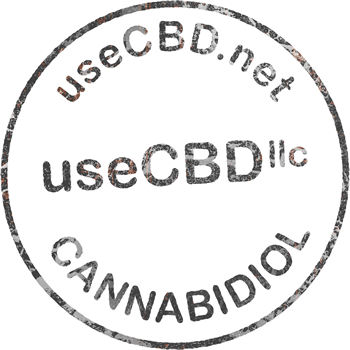 Best of all cannabidiol tincture is the most affordable and easy to use CBD supplement option available for you. 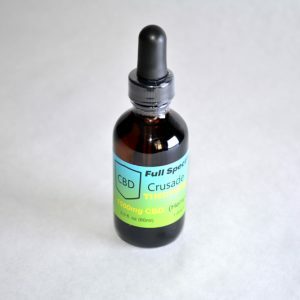 Full Spectrum CBD oil tincture are some of the best all around CBD products available on the market today containing a full spectrum of cannabinoids. You will find that CBD oil tincture allows you a convenient way of having a few drops of tincture as part of your daily routine. Take with you on the go to use when it is convientient for you. Many people simply place a few drops under their tongue for quick results. Others will put in their food or drink. Our full spectrum CBD oil tincture comes in 1/2 oz., 1 oz. and 2oz bottles and has a mild lemon flavor and contains less than 0.3% THC and is made from organic high quality hemp grown in optimal conditions in western Colorado.